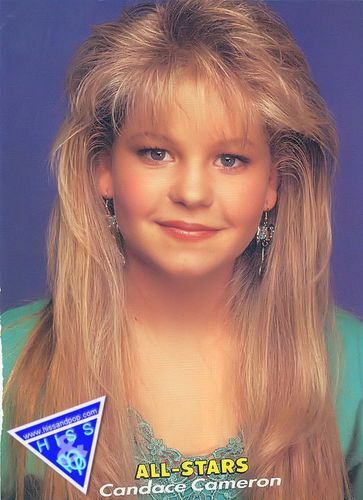 Candace Cameron. . HD Wallpaper and background images in the Full House club tagged: full house cast candace cameron bure dj tanner.